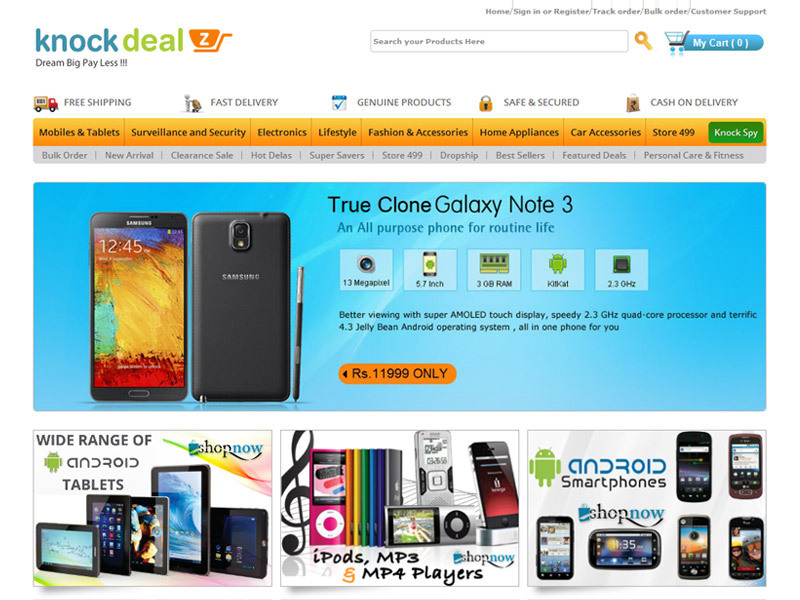 Knockdeal is an online retail site with best quality products for Mobile Phones, Digital Cameras, Laptops, Watches, Clothing & Other Products at Best Price. Yes2condom is a social engaging and awareness on sexual health and wellness. It is India's first online wellness Shoppe with large variety of product ranges to choose from and learn how to use the well. 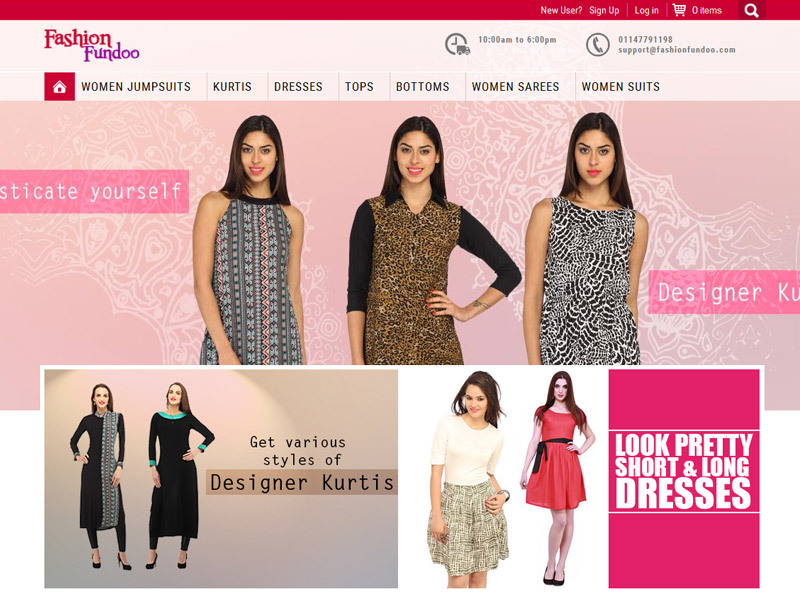 Fashionfundoo is an online fashion store for modern women in India. Its amazing collection of daily and party wear confortable fashions is already making wave in the country. 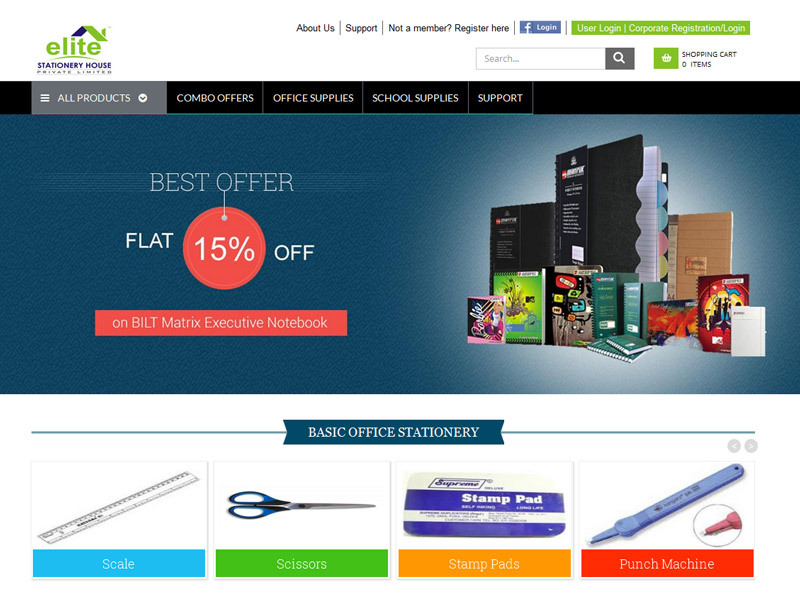 Elite-india.com is vying to become India's leading online office stationery supplier to corporate. 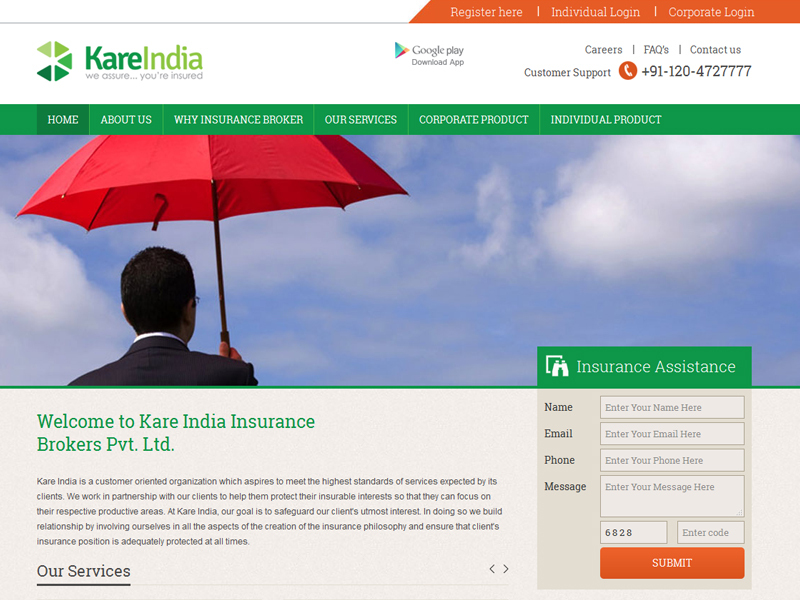 With the initial success, they have launched B2C store too using our technology to power their success. 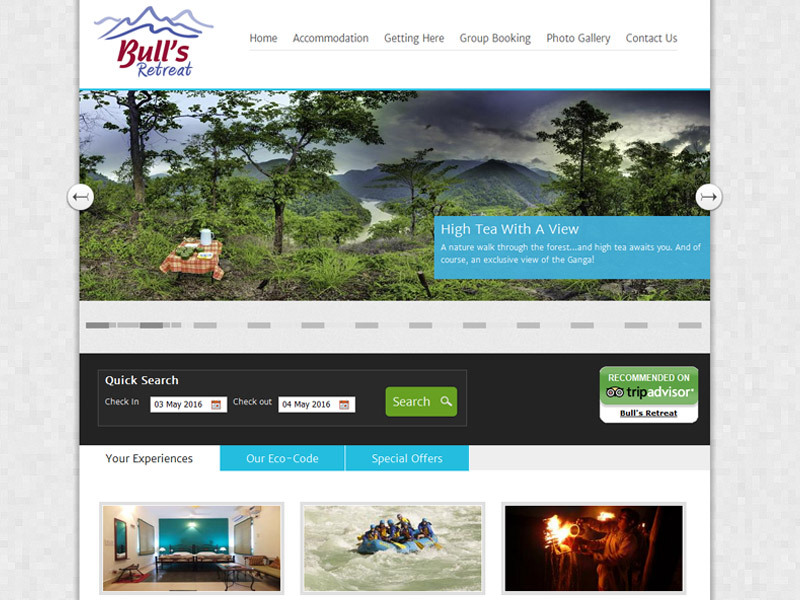 It a CMS controlled website that allowed real time booking of eco-friendly rooms of bullsretreat.com. Pay and relax in the calmness of mother nature.